From Seed to Roast - Utopian Coffee Co.
Coffee is the second most traded commodity in the world right after oil, but happens to be a labor-intensive crop with a high yield, and in most cases, little income. 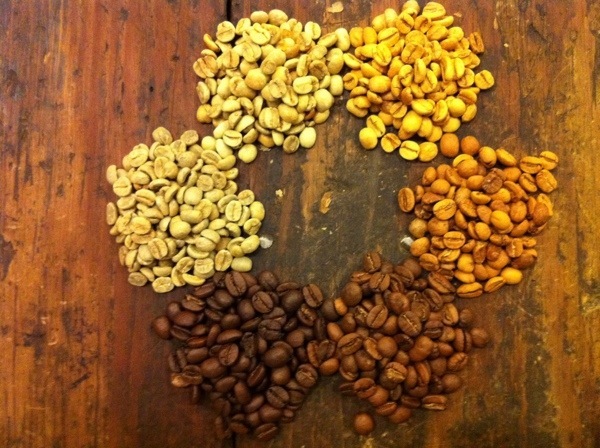 Today, I’m going to share with you the stages of growing, harvesting, and processing coffee from my own experiences. This is a relatively short explanation and there are so many other variables and specificities that affect coffee harvesting. Let’s start with where coffee is grown. Typically, Arabica (a higher quality of bean) is found at an altitude above 3,000ft and is mostly growing in developing countries. 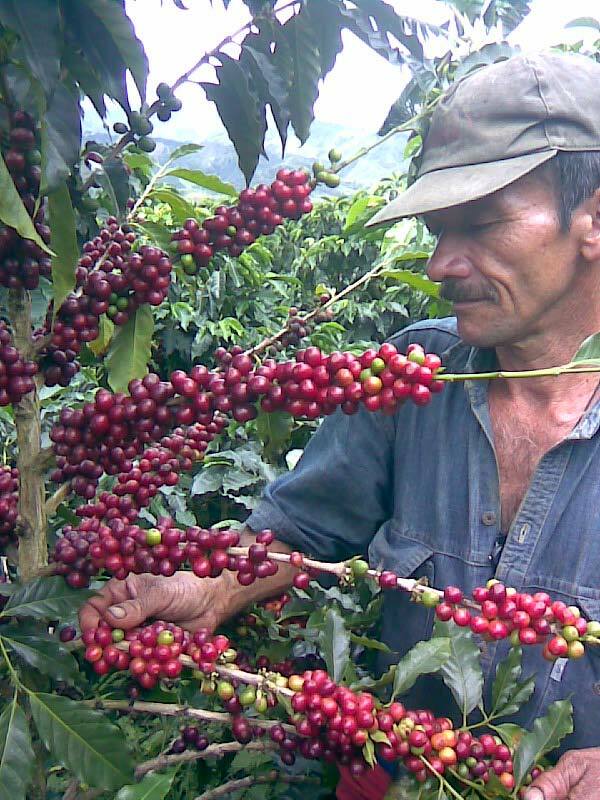 Mainly, coffee is found on small family farms on the side of a mountain or volcano, which in my opinion can be good because those plants are well taken care of since there is a smaller yield. During the growing stages, the baby plants need to be tended to, fertilized, and shaded from the sun, as with most plants. Can you imagine tending to over 500 baby plants with the hope of a small income in the future? 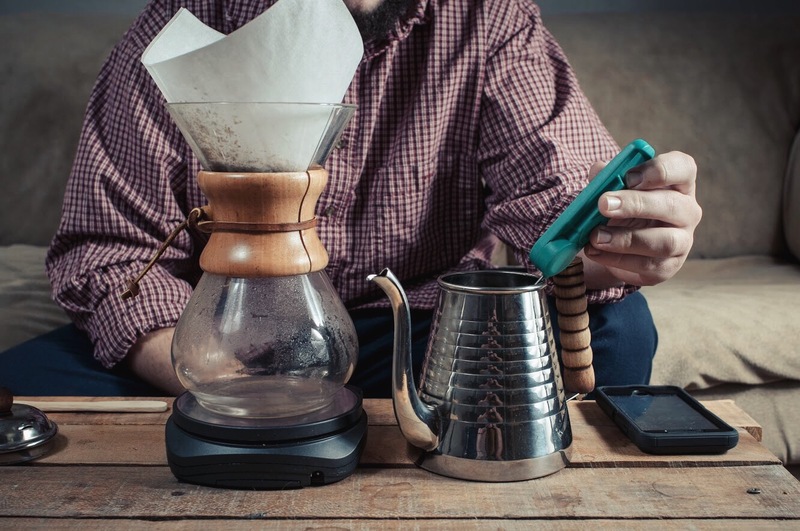 What makes coffee so laborious? I would say besides the mountainous terrain, one of the hardest things about growing coffee is time. Once a coffee seed is planted, it takes about 3 years for it to grow and mature enough to be able to produce a high quality bean. 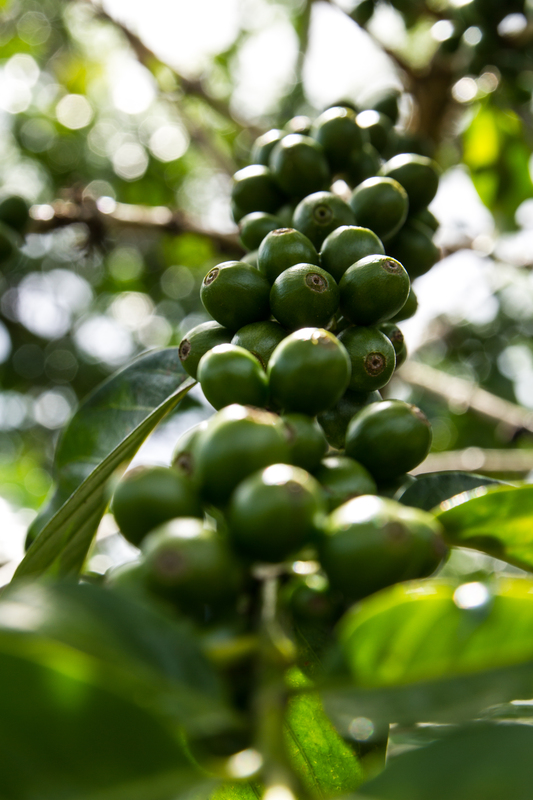 You can tell when a plant has matured by the look of the coffee cherries. 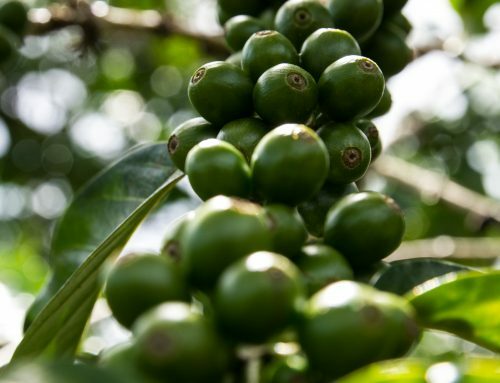 In most cases (not all because of different varietals), Arabica beans will be a vibrant, red color and that will be the indication that it is ready for harvest. 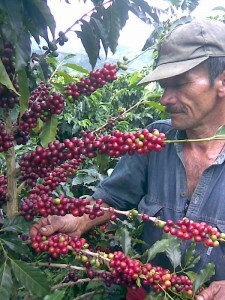 Once only the red cherries have been hand picked from the plants, the farmer has some decisions to make. 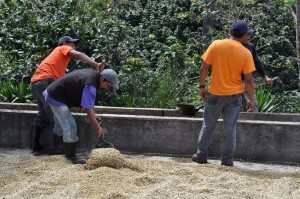 The farmer can process the coffee naturally, washed, or semi-washed. I’m going to focus on the washed process, since that was my own experience when working on a farm. The term “washed” is pretty self-explanatory. 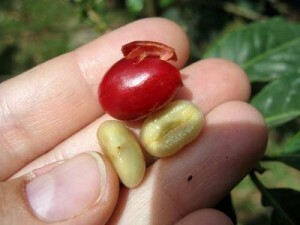 The coffee cherry needs to be separated from the two beans that are found inside and then the beans need to be washed. After the cherry has been taken off, the beans are covered in mucilage and in the washed process; it needs to be completely removed. This can be done with fermentation or mechanically. Fermentation happens in large holding tanks that store the slimy coffee beans in water. This part of the process can take anywhere up to 48 hours. 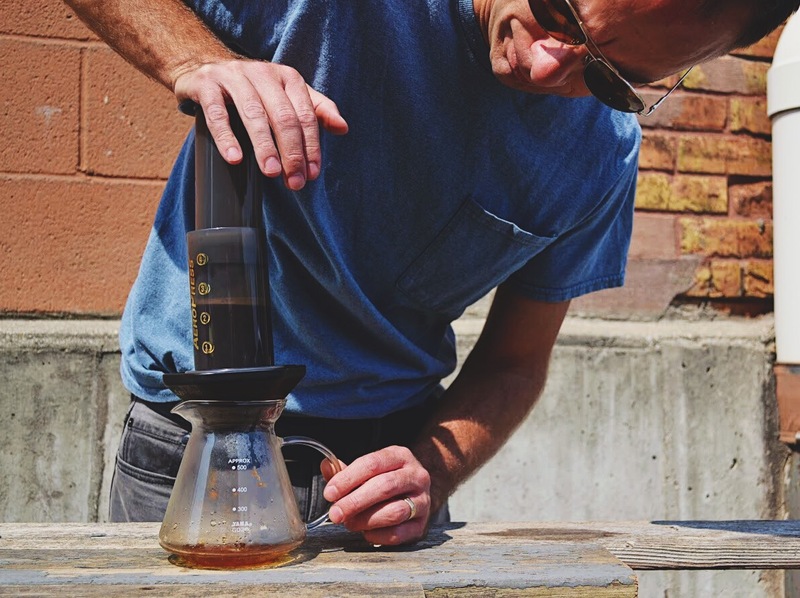 The key is to remove all of the mucilage in a short amount of time so that the coffee does not mold in the warm temperatures. After the mucilage has been removed and the water drained from the tanks, the green coffee beans are transported to large patios to dry under the sun. Farmers will turn the beans about every hour to ensure that they are not getting burnt. The beans are left to dry anywhere from 5-10 days. Once the beans are dry, the green coffee with go through a machine to get rid of the last layer of parchment (leftover mucus that dried on the bean) and will be ready for export. This description of coffee processing is just a basic explanation and as I mentioned earlier, there are many more variables in growing and harvesting that the farmer has to watch and almost obsess over to get paid for the year. At Utopian Coffee, we realize that this is not an easy process and we try to help the best we can. 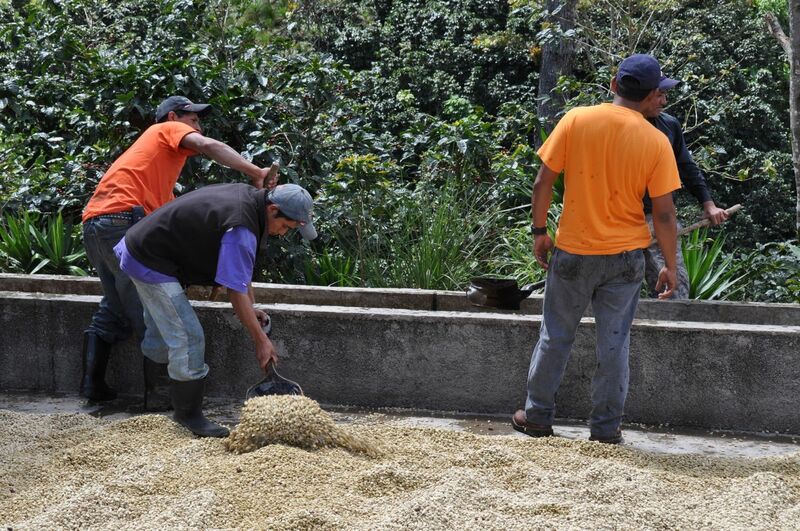 Most of our freshly roasted coffees are products of projects to help coffee growing communities. If you have any questions, please feel free to ask or you can check out our online coffee store to learn more about our coffees or projects.